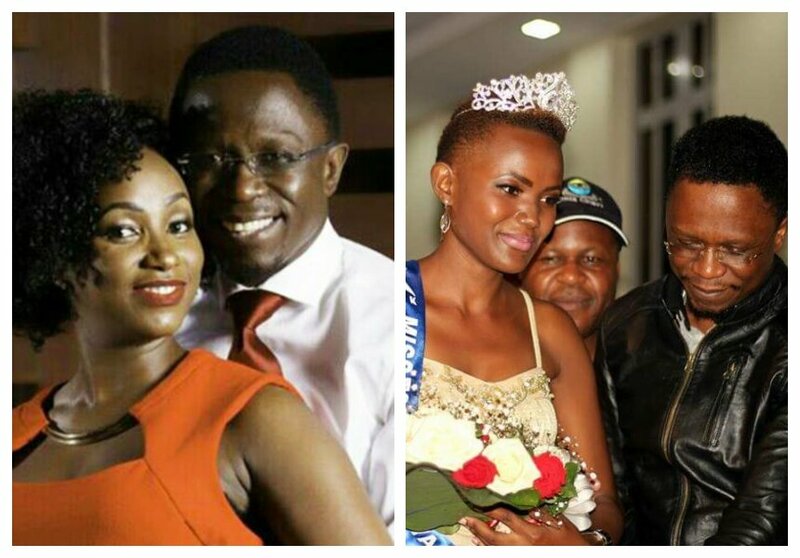 Foreign Affairs Chief Administrative Secretary (CAS) Ababu Namwamba is once again making headlines thanks to his philandering ways. Early March 2018 Ababu was exposed for having illicit affairs with blood relations. Ababu’s uncle, cousin and a Catholic priest confessed that the CAS was a randy man who gets in incestuous relationships for sexual gratification. 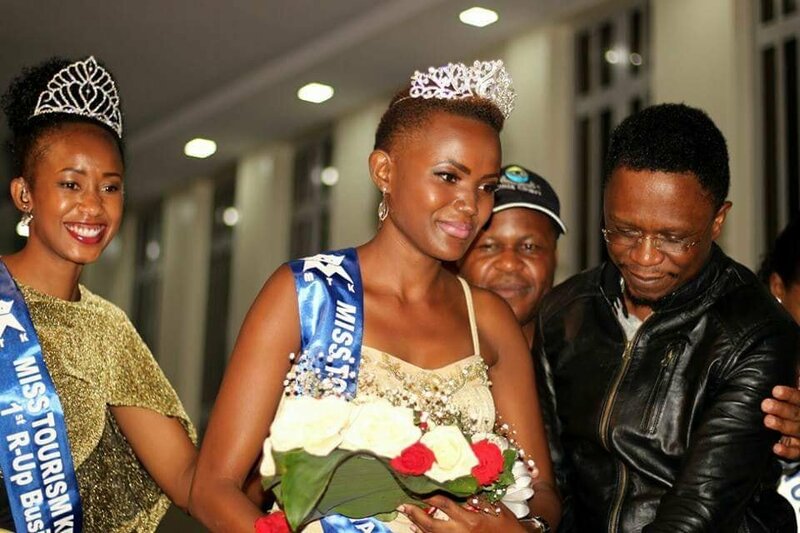 Nairobian reports that Ababu’s wife Priscah Mwaro Namwamba has left her matrimonial home because of her husband’s affair with a niece, a Moi University student and Miss Tourism Busia. 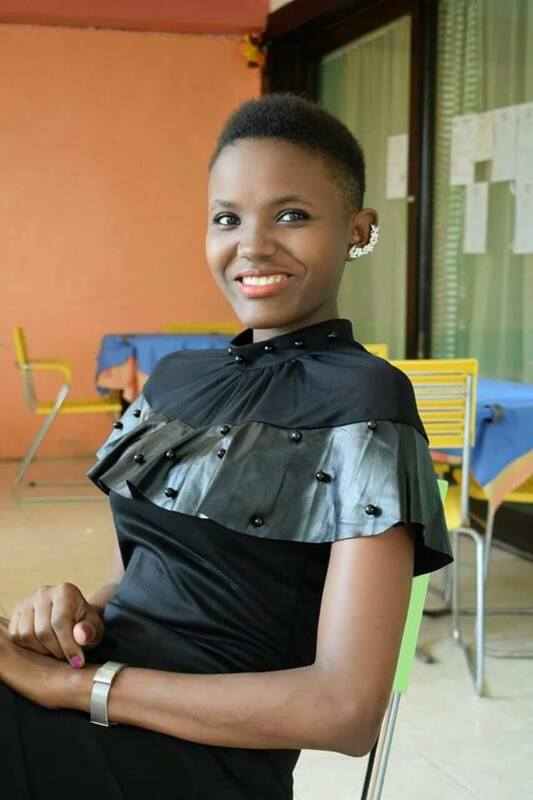 The Foreign Affairs CAS was said to be cohabiting with his niece Cecilia Moraa besides having an affair with Luciana Mimo Andafu – a Moi University student and Ann Paula Machio – 2018 Miss Tourism Busia. 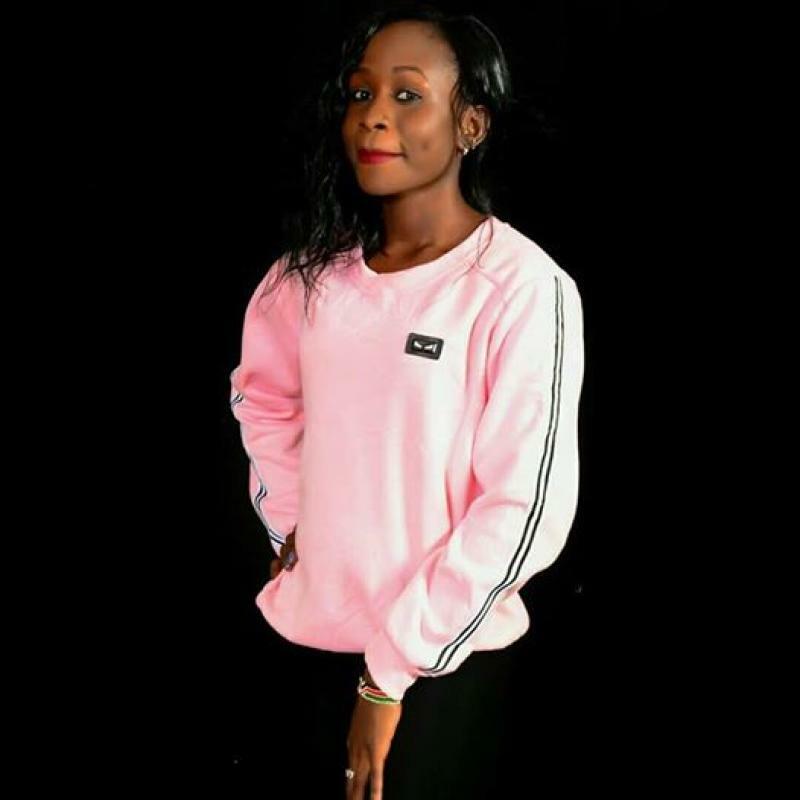 “Ababu called me while at a funeral and asked me to tell Prisca to return Moraa’s bag, which she picked after gaining access to their house through a back door,” Prisca’s brother Patrick Mwaro told The Nairobian confirming his sister was no longer living with babu. The Nairobi reports that Luciana Mimo Andafu currently lives in Ababu’s house in Port Victoria, Budalang’i constituency, Busia county. Ababu’s other side chick Ann Paula Machio lives in Eden Valley Estate in Nairobi. The CAS meet the beauty queen in May during the beauty pageant in Busia.